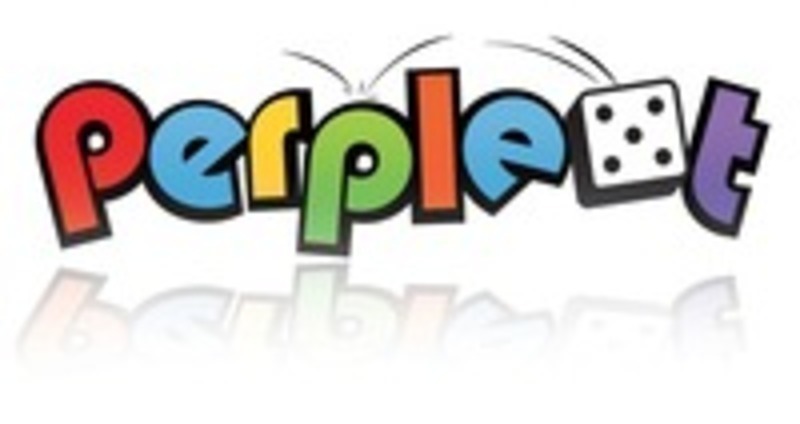 Perplext publishes strategy board games and card games in the United States. Established in 2001, Perplext has sold game publishing rights to companies such as Z-Man Games, Inc., Rio Grande Games and SimplyFun. The "Pack O Game" line of micro card games launched in 2014, with Set 2 following up in 2017.